Snack is one of my favorite foods to eat. I can eat anything I want because there are varieties of them. There are healthy snacks and there are junk foods. Even when I eat a lot of snacks, I still preferred to eat the healthier one. Thankfully, I would not have trouble on finding healthier snacks nowadays. CrunchMasters approved my proposal on collaborating with their company. They sent me a few of their product samples in the mail. The product came through USPS mail. · Gluten free, 100% Whole Grain, which is very good, with 0-saturated fat, and a peanut free oven baked. 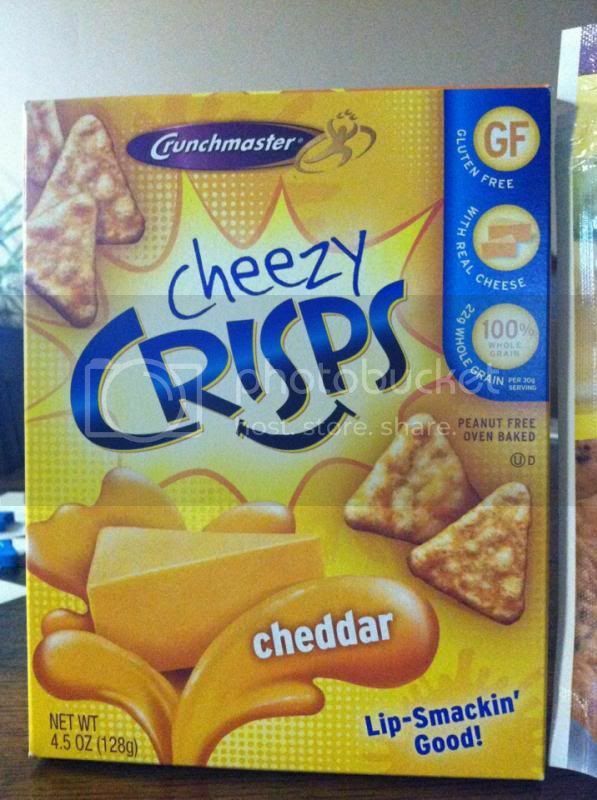 · Very scrumptious, I am not a cinnamon fan but hubby loves the snacks. Crispy and good he said. · Perfect for starters, snacks and party sizes. 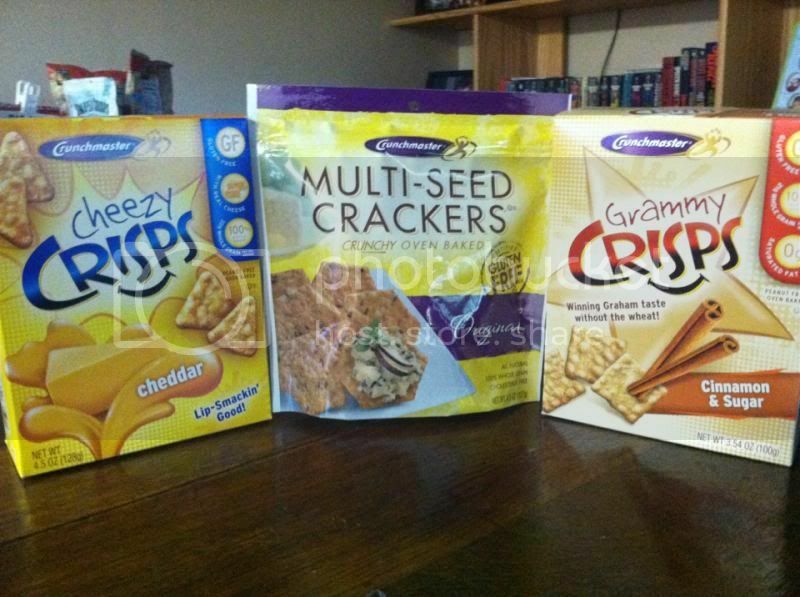 · It’s a wafer-thin multi-grain crackers are baked lightly so snackers could enjoy the good taste of the product. · My son loves this more than anyone does. · I love cheese and this snack is for me. 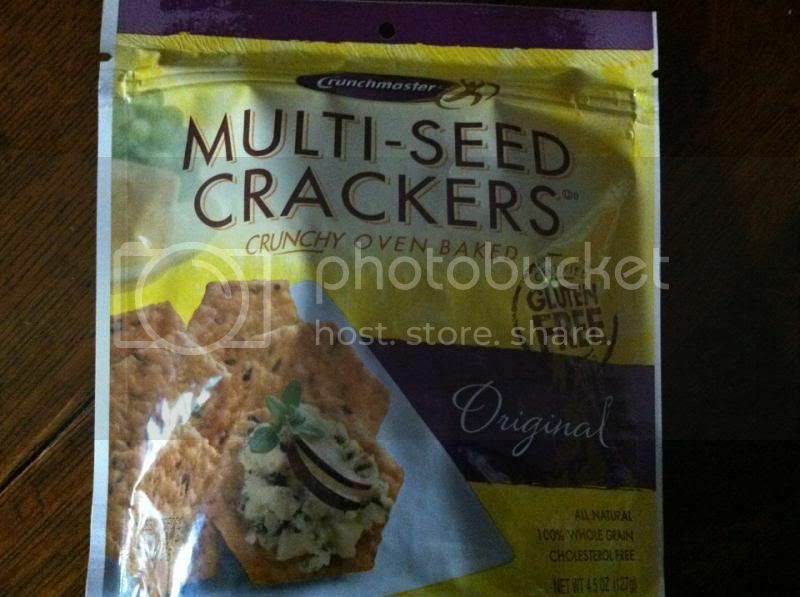 You can always purchase any flavor of Crunchmaster in a nearby store or online at http://crunchmaster.elsstore.com/. Thank you for sharing me the opportunity to contribute my familiarity of the products with my readers. A disclaimer: This is not a sponsored post. I received CRUNCHMASTER SNACKS for free in exchange of my honesty review. The outlook I expressed is 100% exclusively mine. I never try this one yet. Maybe I will find one in my area. Looks yummy. I enjoyed those snacks, even my daughter love them! they look so good, i however have not developed a habit of snacking, though i eat 5 times a day, but my snacks are like meals, and that is bad I guess coz I eat a lot :) even for snacks. Is the product available in local markets if so then definitely I will grab a buttle of those Cheesy Crisps. Looks delicious, I might have to ask my relatives in the US to send us some of these when they send some goodies in a box. Great choices of snacks sis. 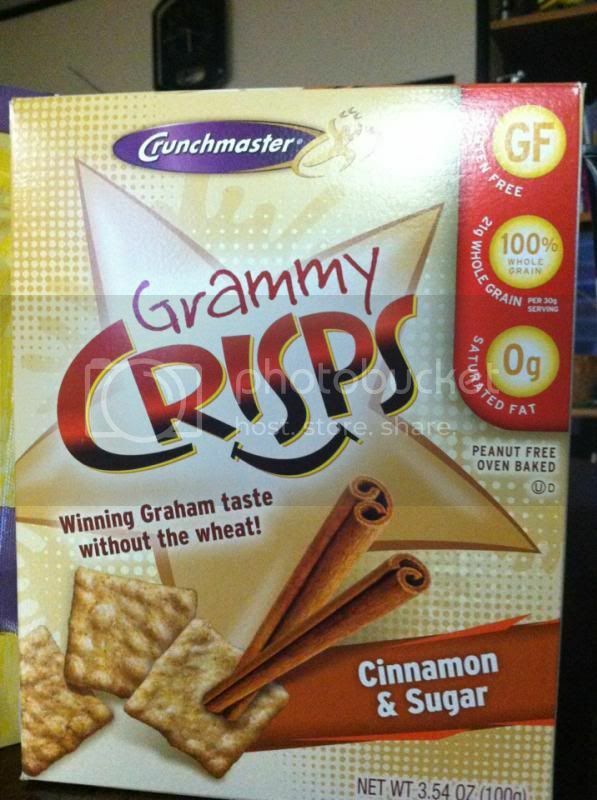 I am curious about the Grammy Crisps because I haven't tried Graham crackers with cinnamon yet. I love eating this kind of crackers, especially when paired with cheese!! I think we don't have those here as I don't see them in the market, too bad. Looks good to me!